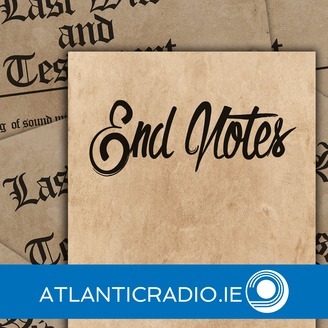 End Notes: Interviews making public private thoughts about death, dying and the afterlife accompanied by individually selected funeral playlists. 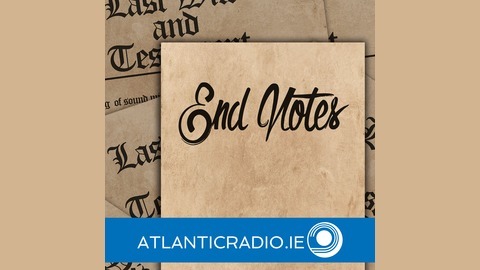 Community Radio in West Cork, Ireland - https://atlanticradio.ie. Justin Grounds, musician and composer, talks about the transcendence of music and its powers of consolation and celebration in matters relating to death, dying and funeral ritual.